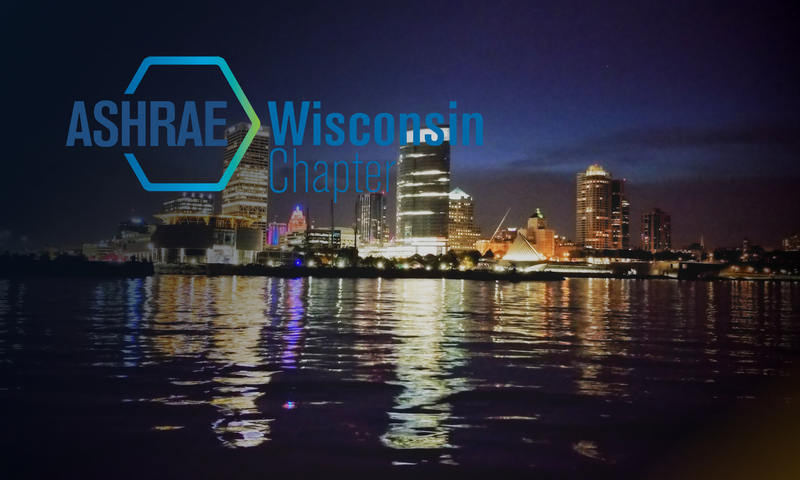 Join other YEA region VI members at Miller Park to watch the Milwaukee Brewers take on the Chicago Cubs in celebration of the 2013-2014 ASHRAE year! It’ll be a great time to catch up with old friends, meet new members, and learn more about what’s new for YEA in the coming year. Registration includes: parking, tailgating food and drink (includes Milwaukee’s Finest), ticket, and a good time! Questions? Contact Andy Brophy or Will Mak. Transportation will not be provided, see your local chapter YEA chair member for carpooling options.